As part of the Ladies’ continuing development, the 2014/15 season will see us playing under the name Guiseley AFC Vixens. We are pleased to announce that we will be operating with a First Team and a Reserve Team this season. The First Team will compete in the FA Women’s Premier League Northern Division One and the Reserves Team will compete in the FA Women’s Premier League Reserve Section Northern Division. 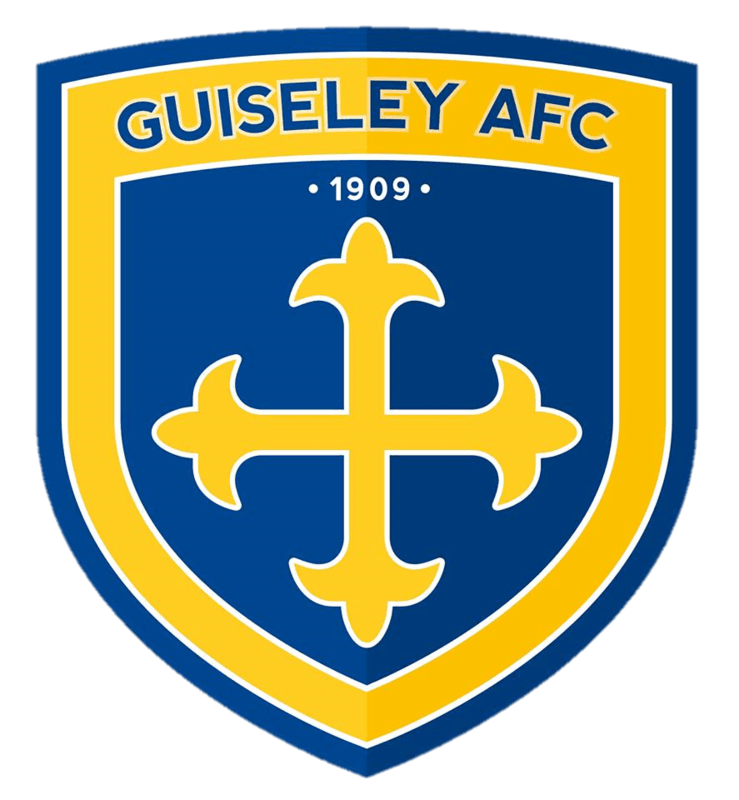 We are based at Nethermoor, the home of Guiseley AFC, where home fixtures will be played. Training will be every Tuesday & Thursday from 19.00 – 21.00 on the new full size 3G pitch at Cockburn School, Gipsy Lane, Leeds, LS11 5TT. Training starts on Tuesday 1st July at 19.00 at Cockburn School and we look forward to seeing both existing players and any new players who want to be part of a successful progressive club and play at a high level in the Women’s game. Please note that we are an Open Age Football Club and players must be at least 16 years old to participate.